IndustrialNet patch cords provide an ideal solution to support industrial Ethernet from the LAN-based support offices to the processing devices on the plant floor. 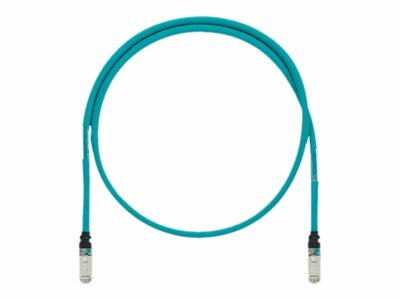 The industrial Ethernet patch cord is a key component to an overall industrial Ethernet application. The patch cord will be the interface that protects the integrity of the Ethernet data transfer from the switch or PLC out to the devices or up to the horizontal plant backbone.